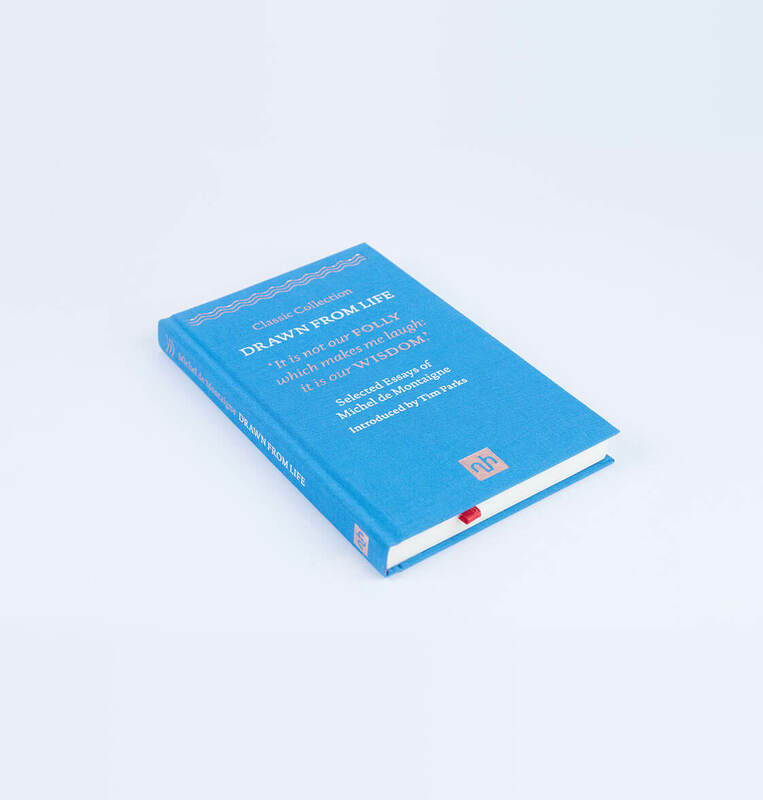 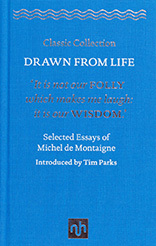 The essays of Michel Eyquem de Montaigne, the 16th-century French philosopher, are an obvious addition to the Notting Hill Editions ‘Classic Collection’ due to the masterful balance of intellectual knowledge and personal story-telling conveyed in his writing. 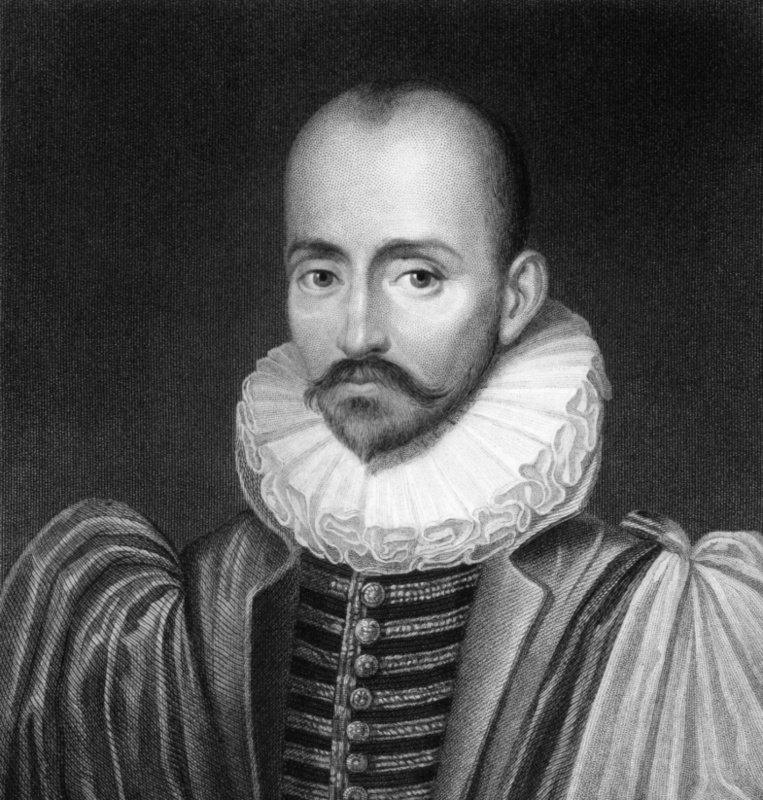 He popularised the genre of the essay form, coining the term from the French verb ‘essayer’, translated literally as attempts or trials. 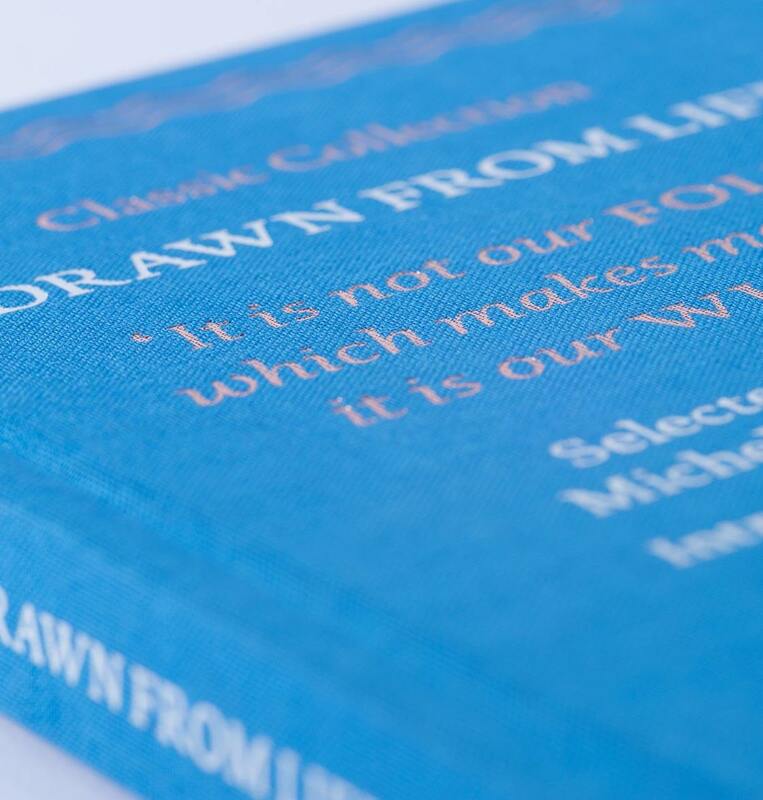 This selection is introduced by Tim Parks and is from the M A Creech translation.